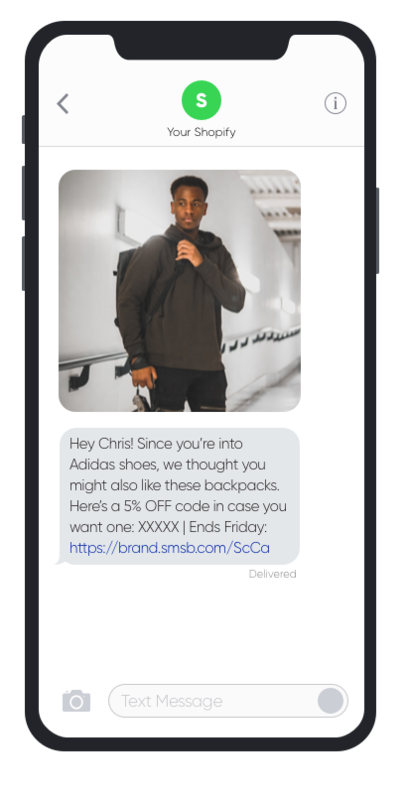 The SMSBump Segments keep evolving and the newest improvements we have for you are about targeting customers who haven’t completed a certain action or don’t belong to specific categories. There are 7 brand new rules you can apply to your SMS marketing segmentation in Shopify. You can target customers who haven’t completed a certain action in your store or haven’t shown certain behavior. This gives you a new opportunity to increase your revenue and total orders. 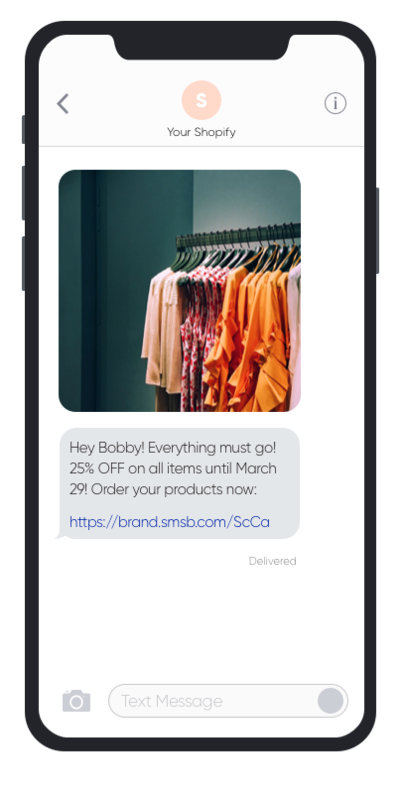 Read more about customer behavior segments in SMSBump for Shopify! This is a very powerful segment because you build an audience of valuable customers who have purchased from your store, but haven't done it in a while. It's much easier to convert an existing customer into a sale, than a new customer. In case you want to include product interests in your segment, you can target customers who haven’t purchased one or more products of your choice. 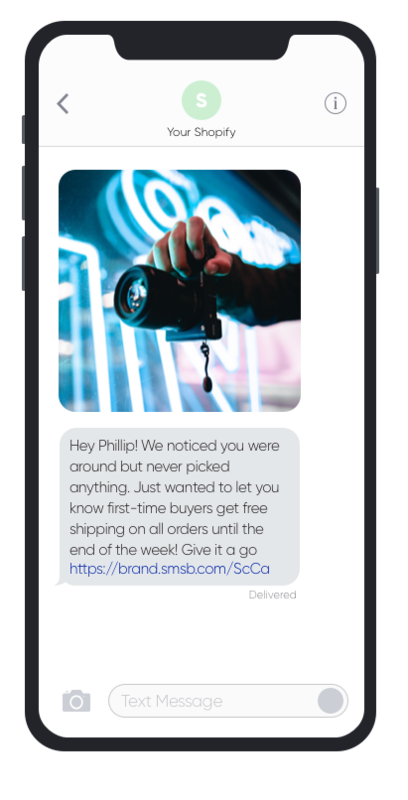 Target customers who haven't purchased products you select so you can try to promote them using text message campaigns. Why stop at products since you can target customers who haven’t shown interest in entire collections? 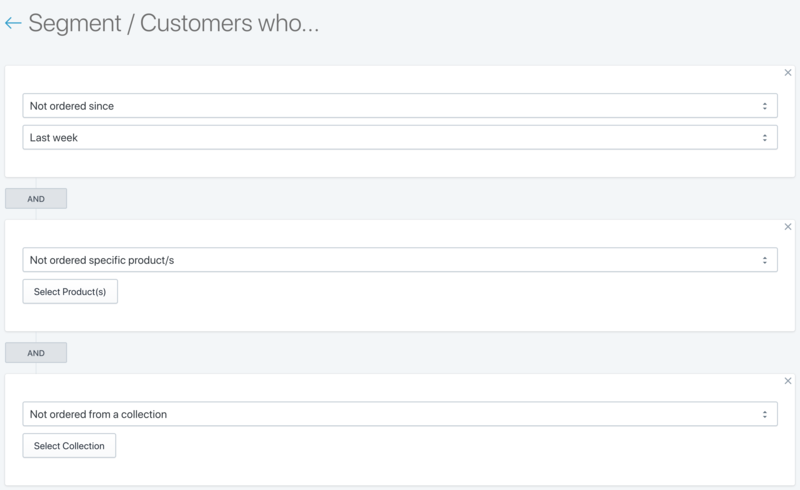 Build a segment of customers who haven't purchased from specific collections yet. Announce new arrivals they haven't seen yet and suggest collections based on previous product interests. 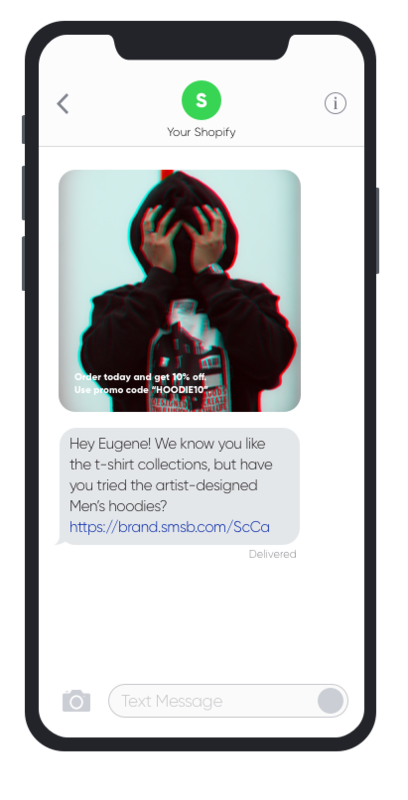 In case you’re using the Shopify customer tags, you’ll find there’s a lot you can do with SMSBump. The new segment rule to target customers who haven’t been given a specific tag helps you improve your audience accuracy. This rule lets you narrow down your audience and add people who are not “VIP” for example. If you're an active user of the Shopify customer tags, you will have a lot of opportunities to narrow down your audience by using the new "Not tagged with" segment rule. Geo-based segmentation is one of the most important steps of building the right target audience. So far, you could target customers based in specific countries. Now you can target customers who are not located in countries of your choice. Read more about customer location segments in SMSBump for Shopify! When you want to target specific countries, you can use the regular Located in segment. But when you’re launching an SMS marketing campaign to a global audience for example, this is where you exclude customers to narrow down your segment. Once you’ve built your segments and contact lists, you can use the new segment rules to build audiences that are more narrow and specific. Your different text marketing contact lists and segments are an opportunity for you to create specific SMS marketing campaigns for each one of them. 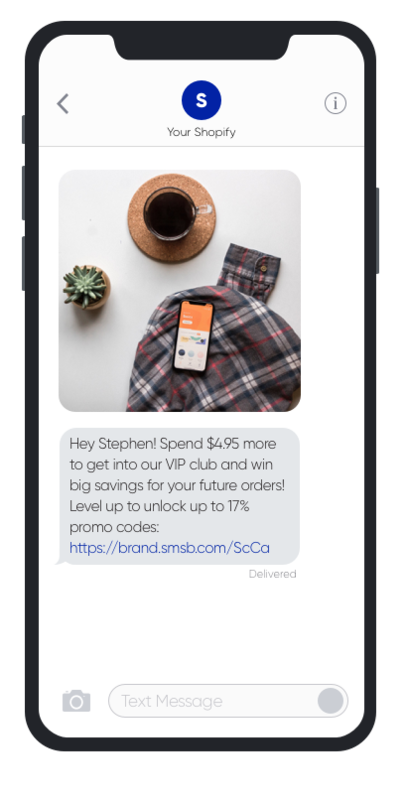 Read more about customer engagement segments in SMSBump for Shopify! 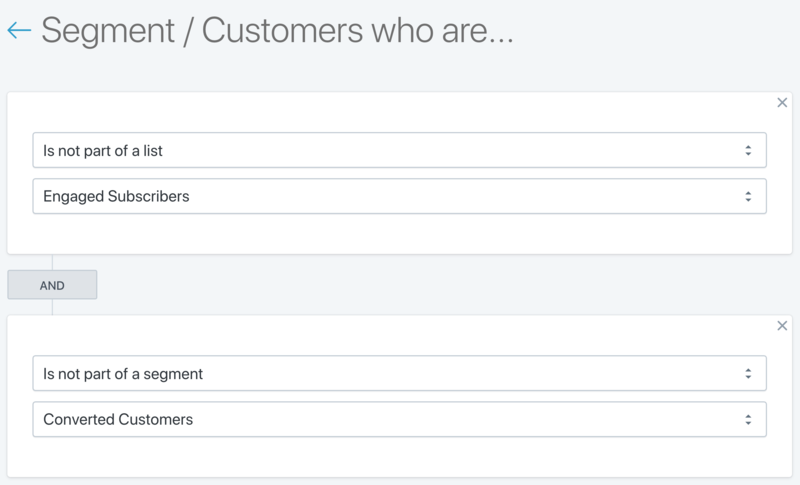 When you’ve already built segments and contact lists with engaged subscribers and customers who have already purchased, you can now filter out certain contacts to reach the ones you really want. For example, you have a total of 1,000 subscribers. 400 of them are converted customers, and 300 of them are engaged shoppers that buy frequently. But you want to reach the rest of those 300 customers who are not that into your brand yet. With the new “Not part of a list” and “Not part of a segment” rules, you can filter those customers out and reach the contacts who don’t belong to specific lists and segments. Now you can take an even deeper dive into your audience segmentation with SMSBump. 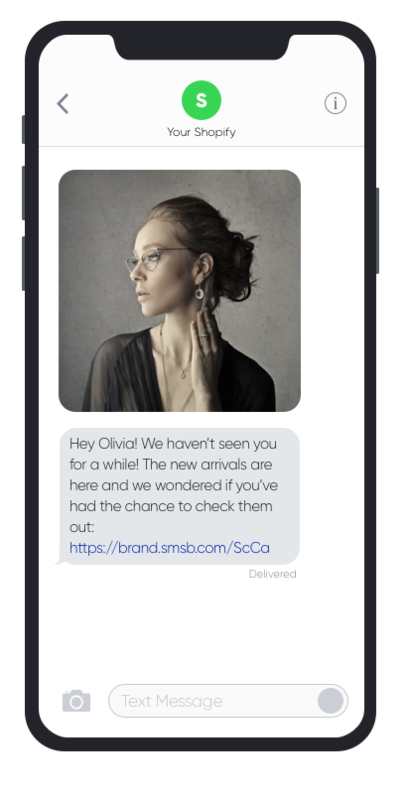 You can exclude and narrow down your target audience when sending out SMS marketing promotions & campaigns. Give it a try and let us know what you think!